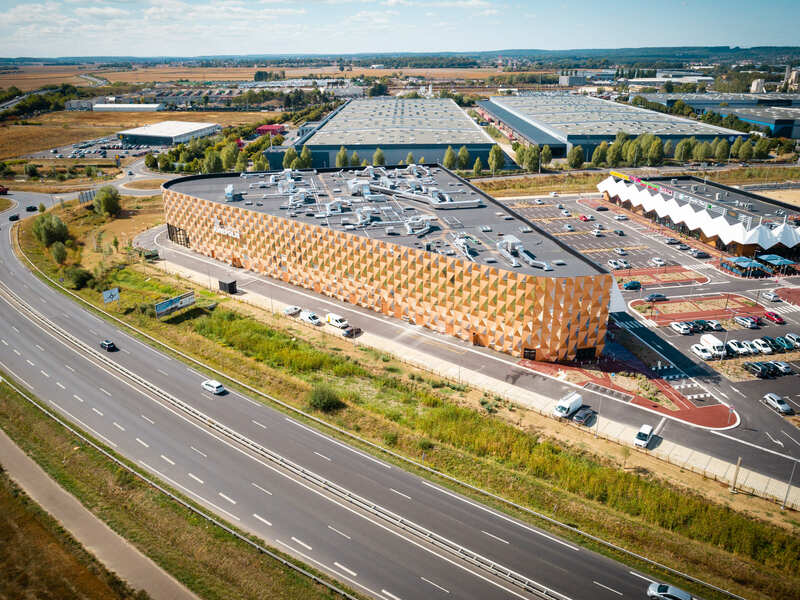 Brétigny-sur-Orge, France - 35 km south of Paris, in the new "Les Promenades de Brétigny" retail park, Kinepolis is today inaugurating its first complex in the Île-de-France region. 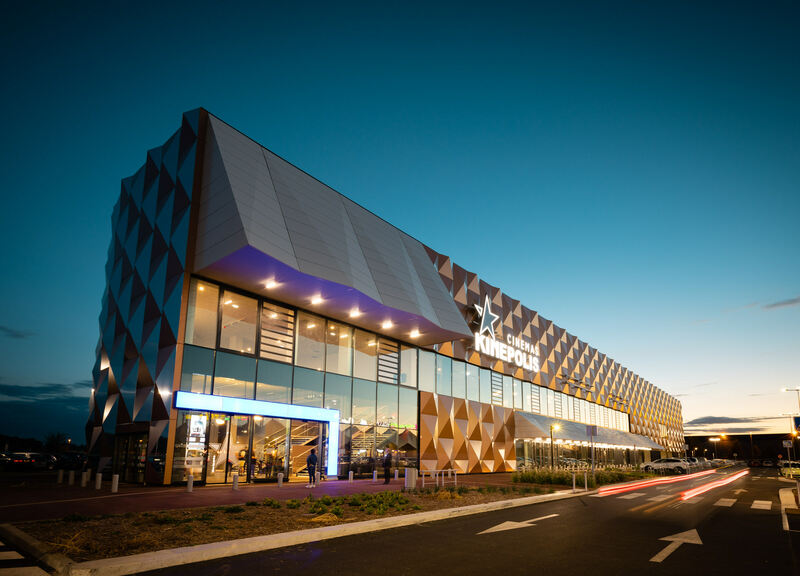 With 10 screens and 1,507 seats, Kinepolis Brétigny-sur-Orge offers a new generation cinema, combining the latest technology, unique comfort and an innovative offer. In Brétigny-sur-Orge, all theatres are equipped with Barco laser projectors - in partnership with Cinionic, Barco's joint venture - offering an image of unrivalled brightness and definition. The largest theatre (310 seats) is equipped with Laser ULTRA technology, a Kinepolis concept that combines the exceptional quality of the Barco 4K laser projector and the immersive Dolby Atmos sound for an even more spectacular viewing experience. The cinema opened to the public on the 7th of September 2018. Today marks the official opening in the presence of the group's CEO, Eddy Duquenne: "Kinepolis opened its first complex in France in 1995, in Saint-Julien-Lès-Metz. Today, we are inaugurating our 13th cinema in France and the first in the Île-de-France region. 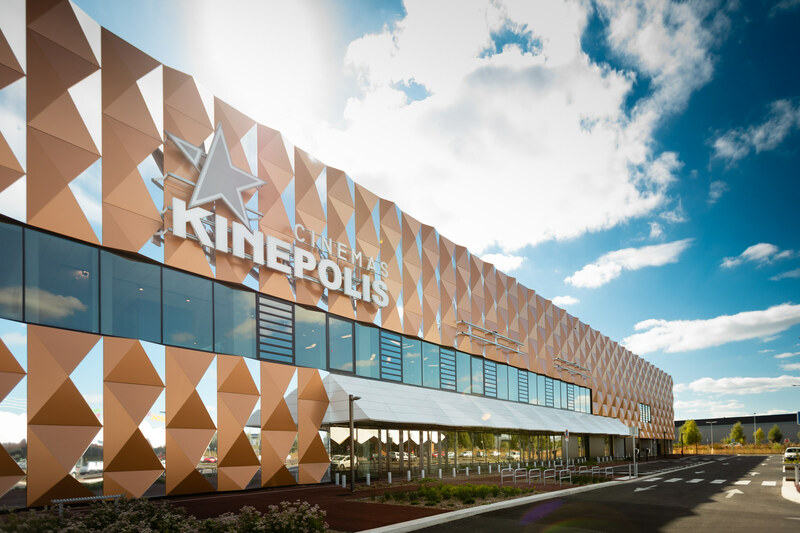 We are convinced that this new complex will be a great success and are delighted to be able to bring the unique Kinepolis movie experience to the region's inhabitants. " Beyond a wide range of films, Kinepolis Brétigny-sur-Orge offers, among other things, many previews, concerts, operas, ballets and innovative formulas such as Les Matinées Magiques for families, Horror Nights for fans of the genre, Girls' Nights and 'Les Soirées K' for 12-17 year olds. Pictures attached via the toolbox.